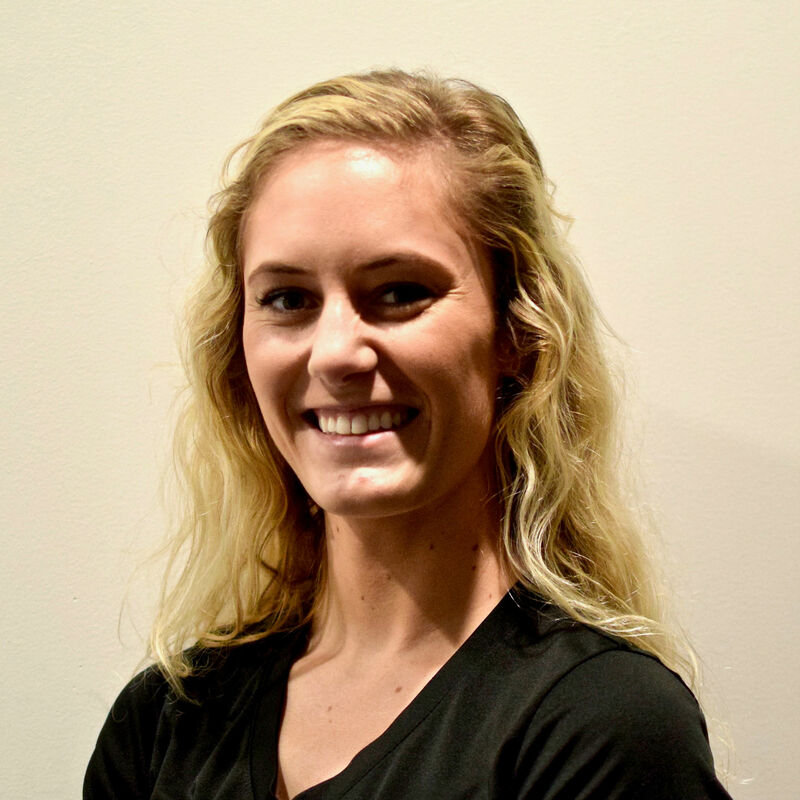 Summer first became interested in Physical Therapy in high school when she was a part of the student athletic training team. She went on to receive her license as a medically trained- Massage Therapist which pushed her to apply as a Therapy Extender at ACAC PT Albemarle Square. After working as a Therapy Extender for 3 years, Summer completed her PTA degree at ECPI University in Richmond,VA and transitioned to her new position at our Pantops Clinic. She has had years of experience working with people who have special needs and has carried over that passion into her Physical Therapy Assistant profession. Outside of ACAC, Summer enjoys spending time with her dog "Quick", visiting her family and friends back home in Los Angeles and finding new places in Virginia to explore.